Building Information Modeling (BIM) has revolutionised the way projects are planned, designed, delivered and managed. A BIM methodology allows all infrastructure professionals (engineers, architects, designers, etc.) and the asset owner/manager to contribute and interrogate projects in a collaborative environment. No longer are complex projects compartmentalised by professional discipline, but via a BIM approach, each party has a role to play in the project – from inception to decommissioning. Calibre is a leader in delivering projects in a BIM environment, whether it be in 3D, 4D, 5D or even 6D. 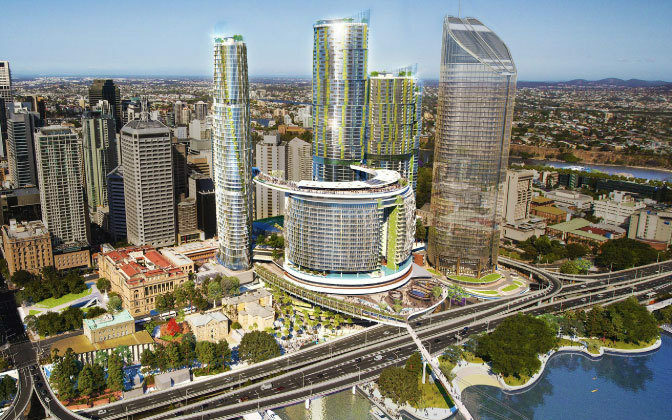 Our team is currently working on the Queen’s Wharf Redevelopment, the largest BIM project in the southern hemisphere, where over 60 models are integrated across over 20 consultancy firms to ensure a fully confederated model. Calibre incorporates BIM services to improve the design, construction, and lifecycle management of infrastructure assets. By merging processes, standards, and integrated modeling technology throughout the asset lifecycle, we create, manage and deliver outcomes faster and more economically. Moreover a BIM approach provides an accurate historical record. BIM provides a level of transparency and archival insight into a building or precinct, which paper based plans cannot replicate. BIM enables greater pre-visualisation of conceptual design elements and structural relationships. Using BIM, we can identify and correct potential problems and clash detection across the specialist design and engineering disciplines. Importantly, this is done early in the design process, resulting in more coordinated documents and a smoother, more efficient and cost-controlled construction process. 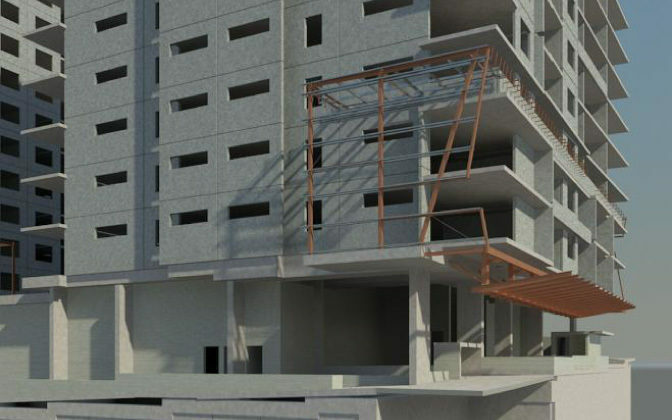 Calibre’s use of BIM for construction sequencing (4D modeling) visualises where issues will occur on-site and ensure critical path elements are dealt with – before construction. 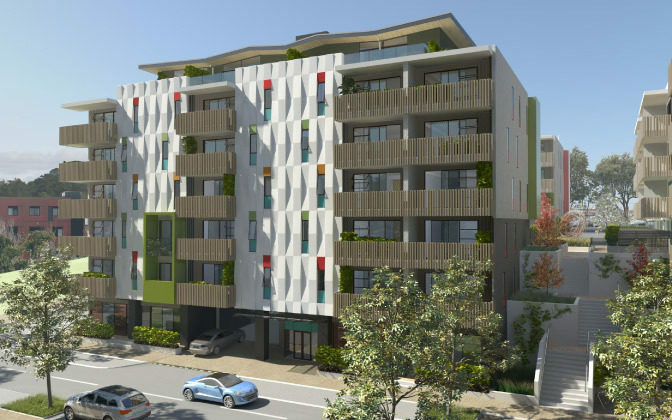 Our asset management team take project 3D BIM models and produce 5D & 6D analysis which accurately portray whole-of-life cost versus benefit profiles. Indeed the 6D ‘as built’ model – provides every level of insight into the facility’s construction and operation.